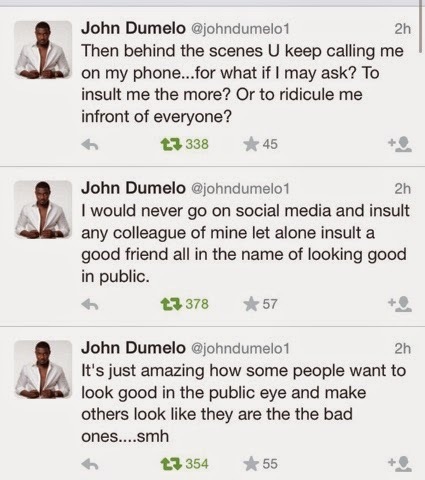 Moments after John Dumelo called out actress Yvonne Nelson for allegedly dissing him during the #DumsorMustStop campaign, the actress has responded in the most unexpected way ever. John Dumelo stopped accepting her calls after the vigil. 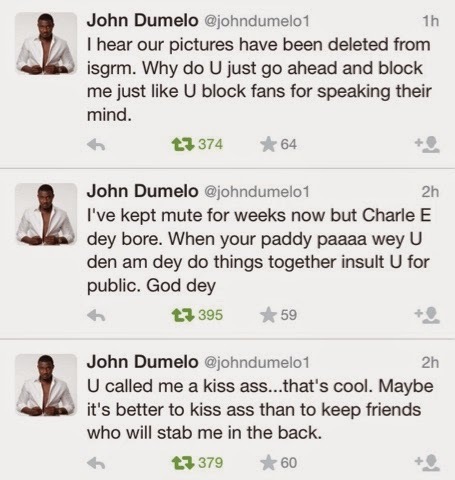 According to the actress, John Dumelo is being a coward for not mentioning her on Twitter in his rant earlier. She also called him out for acting in a childish manner by washing their "dirty laundry" in public. According to the actress, John Dumelo who has over 2M+ fans on Facebook, the actor is trying to just ride on her back and "seek some lil attention".